1. Next SRJC ANIMAL TRACKING AND BIRD LANGUAGE COURSE. 2.There are currently three active Tracking and Bird Language Study Groups which meet twice a month each for one year on the first and third Wednesdays, Fridays, and Saturdays. $790/year full year paid in advance--a few partial scholar ships available where truly needed. I also accept payment schedules, but the price is for the full year total ). 2019 enrollments open now. Contact me. This is the best 4-season opportunity to practice tracking and bird language with a small group of people of all ages who want to develop competence as trackers. Note: These dates are subject to change and additions. Watch for monthly announcements. Please notify me if you find errors in this. This is an ongoing class for entry level trackers and for self-taught and intermediate trackers who want to deepen their tracking knowledge and awareness skills and plug into the tracking community. We explore tracking lore and traditional practices along with input form biology and the cognitive sciences. It provides an opportunity to experience tracking and bird language in the field with other trackers. 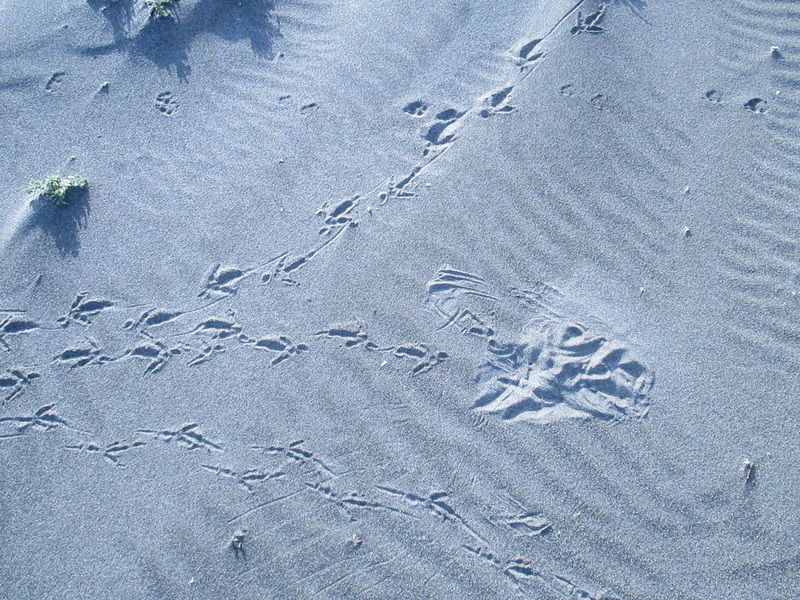 Our focus is on learning to identify the tracks and sign of local animals, birds, insects and other life forms. We also explore the "spiritual" life of both the ancient trackers and contemporary trackers. This is the recommended first course. The class opens with an introductory survey of animal tracking and bird language after which we head out to the field to practice some of the techniques we are learning. Everyone is welcome, but if you haven't had any tracking experience, you should take the Second Saturday Introductory class first. 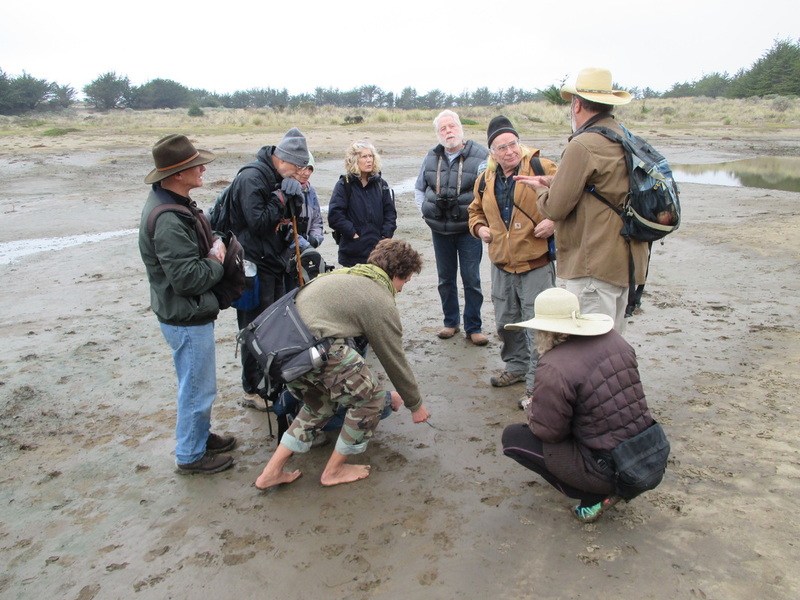 Santa Rosa Junior College Community Education course: Animal Tracking and Bird Language , Next JC Class March 17, 2019 .